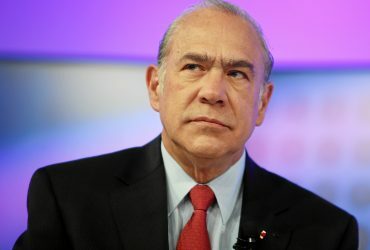 As Secretary General of the Organisation of Economic Co-operation and Development (OECD) since 2006, Ángel Gurría has firmly established the Organisation as a pillar of the global economic governance architecture including the G7, G20 and APEC, and a reference point in the design and implementation of better policies for better lives. 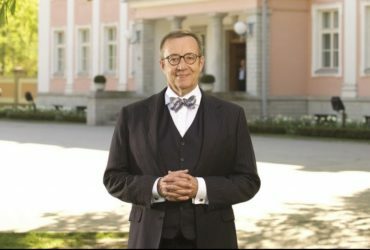 He has broadened OECD’s membership with the accession of Chile, Estonia, Israel, Latvia and Slovenia, and has made the Organisation more inclusive by strengthening its links with key emerging economies. Boston Global Forum (BGF) is selecting the world’s top leaders in addressing cybersecurity issues, in the three roles of government policy maker, business leader and Internet practitioner. 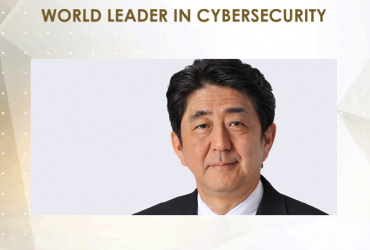 The names of the three winners of the World Leaders in Cybersecurity awards will be announced on Dec. 12, which BGF has declared Global Cybersecurity Day, at a ceremony starting at noon at the Harvard Faculty Club, in Cambridge, Mass.